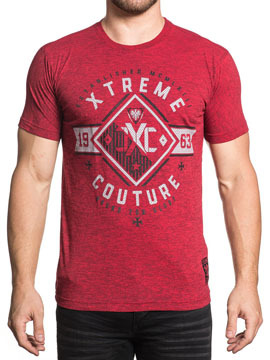 Xtreme Couture Training Society mens short sleeve crew neck t-shirt features Xtreme Couture Bound For Glory 1963 CXC emblem on the front. The back features CXC Premium Athletics Training Division Performace logo emblem with small insignia images of CXC wreaths, eagle emblem, shield and crosses below. 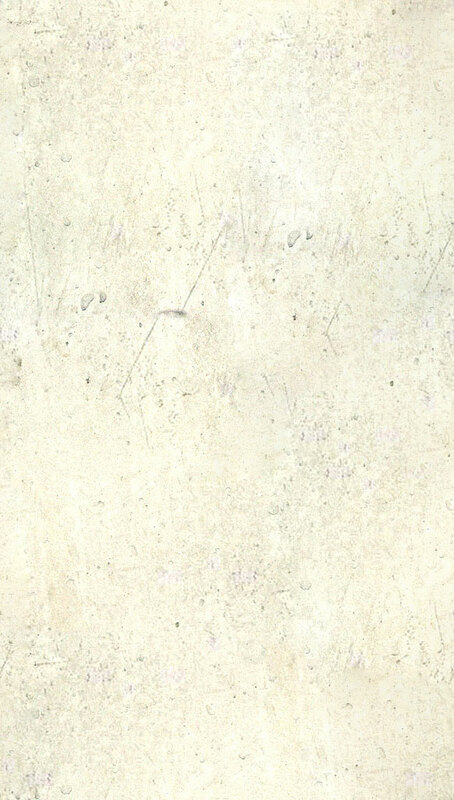 Distressed and vintage look. 100% cotton, light weight, slim fit. Color: red.